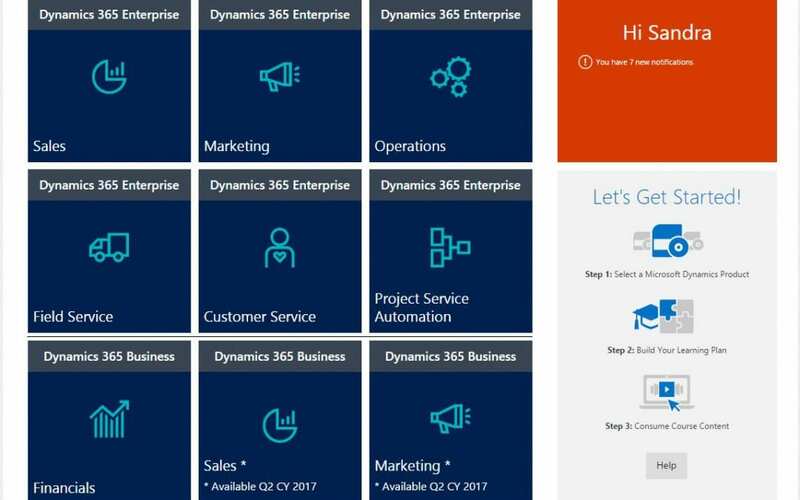 Microsoft have just announced that the Dynamics Learning Portal (DLP) has been updated to include Dynamics 365 training material. You will need to have access to the Dynamics Learning Portal in order to see this content. If you are an independent consultant who doesn’t have access to DLP, we can provide you with specialised Microsoft training and information resources. We hope you will enjoy the new DLP content and the Dynamics 365 Blitz recordings!